The fifth season of “Glee” finds Rachel at an impressive crossroads as she, Kurt and Santana take more bites out of the Big Apple. Meanwhile, back in Lima, the New Directions kids hope to win back-to-back Nationals, as the tragic passing of Finn and a potential baby for Will and Emma bring reminders of the preciousness of life. 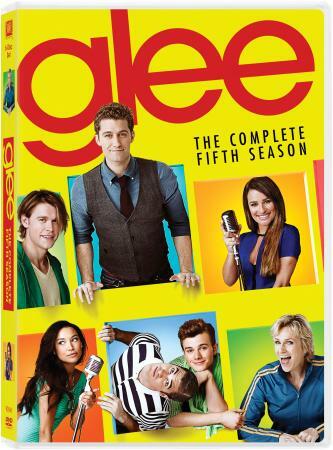 With its hugely popular guest stars, surprising plot twists and exhilarating musical numbers, the Emmy®-winning “Glee”* remains one of television’s most acclaimed series ever!